The Head Graphene Touch Speed 135 is a racket from the Graphene Touch Speed collection by Head. 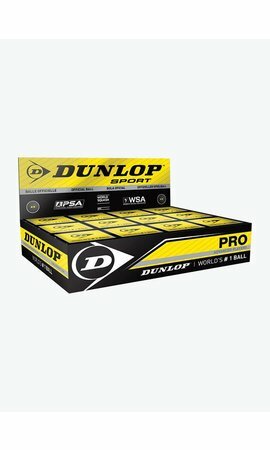 All rackets from this series offer a lot of punching power and an unrivalled touch. The Head Graphene Touch Speed 135 is extremely stable and also very manoeuvrable due to its head light balance. Most weight is located in the bottom of the racket and the Head Graphene Touch Speed 135 is therefore extremely easy to manoeuvre. In comparison to its lighter 'brother', the Head Graphene Touch Speed 120, the racket is less powerful. Instead, the Head Graphene Touch Speed 135 is slightly more agile and easier to control. The Head Graphene Touch Speed 135 has a light frame that, as the name of the racket suggests, weighs 135 grams. In the large teardrop shaped racket head, the string bed has a lot of room to move and this provides extra ball acceleration during a stroke. Furthermore, the Head Graphene Touch Speed 135 has an extremely spacious sweet spot (= the ideal place to hit the ball) and the racket is very forgiving. Even balls that you hit outside the centre of the racket head are still easy to steer. The frame of the Head Graphene Touch Speed 135 incorporates the world's lightest and strongest material, Graphene Touch, to improve the playing characteristics of the racket. 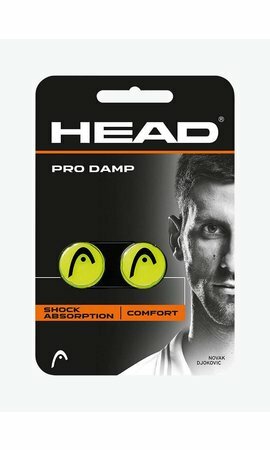 The weight distribution in the racket has been optimized and further shocks caused by the impact of the ball are better absorbed. This optimal shock absorption gives you a great touch with the Head Graphene Touch Speed 135. Also the corrugated rails in the shaft of the racket provide even more stability and therefore extra ball control during a stroke. The Head Graphene Touch Speed 135 is equipped with Adaptive Fan Pattern technology. This makes it possible to adjust the string pattern during restringing the racket. The Head Graphene Touch Speed 135 comes standard with a 16 x 17 string pattern in which the strings run in a fan shape. Because the gaps between the strings are small, you have maximum control over every stroke. If you want more power, choose a 12 x 17 string pattern in which the strings run parallel. Because of the wider openings between the strings, the ball gets extra acceleration and the Head Graphene Touch Speed 135 is even more powerful. The Head Graphene Touch Speed 135 is the ideal choice for the advanced player who is looking for a slightly heavier frame with a lot of power and that is also extremely easy to manoeuvre. 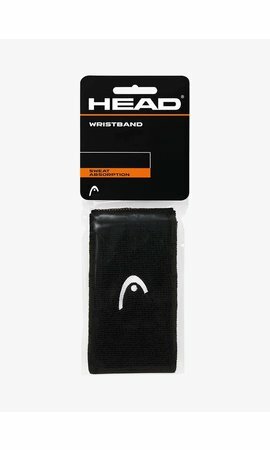 The racket comes with a full-size cover where you can store the Head Graphene Touch Speed 135 safely when not using it.